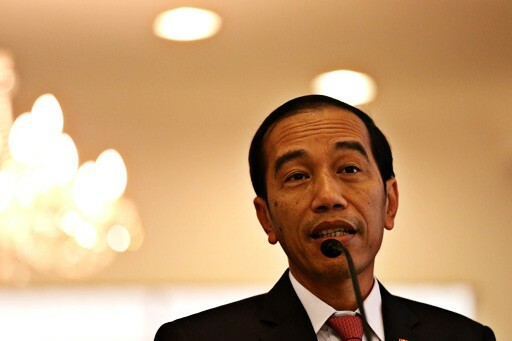 President Joko “Jokowi” Widodo is scheduled to attend the Belt and Road Forum in Beijing, China, from May 14 to 15 to increase investment in infrastructure development in Indonesia. “It is hoped the forum can provide a lot of opportunities for Indonesia, given that the One Belt One Road [OBOR] program will be initiated by cooperation among 65 countries, with a combined population of 4.4 billion and accounting for 40 percent of the world’s GDP,” said the Presidential Office in a statement released on Saturday, as quoted by Antara. The forum, which is also known as the Silk Road Summit, will be attended by 29 heads of state and government. President Jokowi will prioritize national interests in the inter-country partnerships, especially with countries in Asia and Africa. This is particularly to accelerate connectivity and infrastructure development, which is expected to be massive in Indonesia. Jokowi will hold bilateral meetings with several senior officials in the forum. They include Chinese President Xi Jinping, Fijian Prime Minister Frank Bainimarama, Poland’s Prime Minister Beata Szydlo, International Monetary Fund (IMF) managing director Christine Lagarde, and Nikai Toshihiro, the secretary general of the Liberal Democratic Party of Japan.